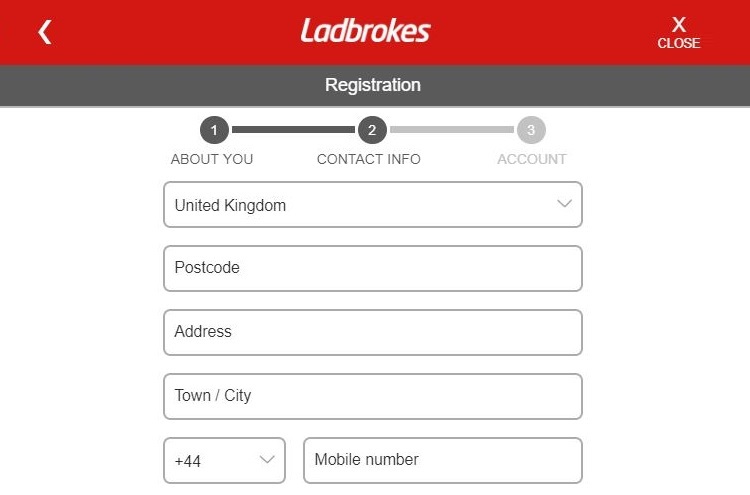 Ladbrokes Casino Review (2019) ++ Games | Apps | Payouts >> See Inside! The Professor has done a big U-turn on UK bookmakers of late, and here’s another joining the party. As you can probably tell, he was pretty pleased from his Ladbrokes Casino review findings – although there were one or two little niggles he spotted that he’d like to make you aware of. 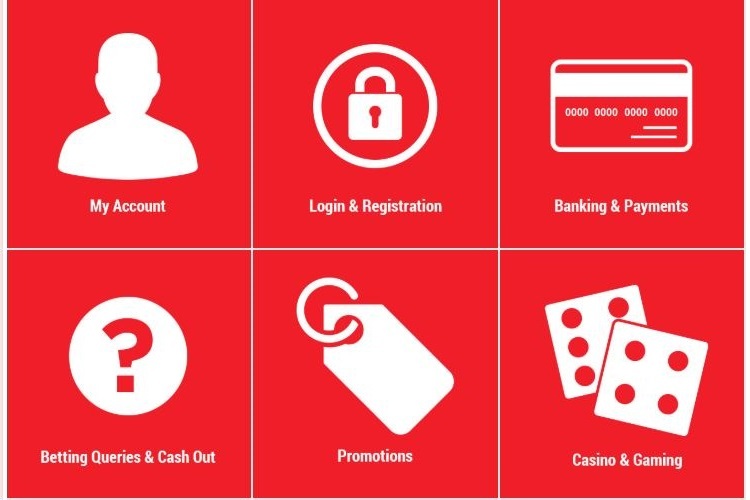 Ladbrokes Casino have a welcome bonus for first-time players who sign up. N/A – There’s no specific Ladbrokes Casino bonus code needed to activate the £50 welcome bonus. All you have to do is wager the £10. 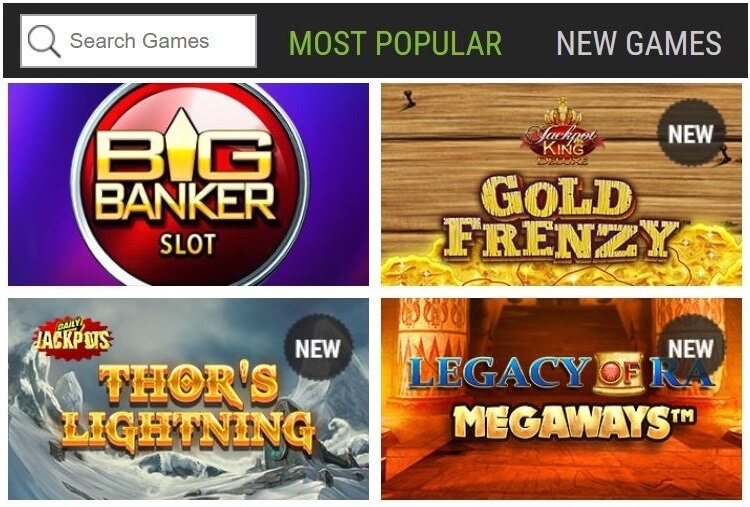 N/A – While the welcome offer doesn’t include free spins, it works in a similar way. That’s because your £50 bonus is restricted for play on a selected number of slots only. Check the terms and conditions for the most current list. As the Professor likes to remind us, the terms are just as important as the bonus itself. But is there anything to be put-off by here? Although most games can be used for the initial £10 qualifying stake, there are a few that are restricted. Again, check the bonus’s terms for exactly what. You can withdraw your cash balance funds before completing wagering, but your bonus winnings will be lost. The bonus must be claimed and wagering requirements satisfied within 30 days. Players in the following countries are excluded from this bonus: Albania, Belarus, Czech Republic, Georgia, Hungary, Liechtenstein, Lithuania, Macedonia, Romania, Slovakia, Croatia. The Professor is standing neutral at this point. The terms certainly aren’t the worst he’s ever seen, but the x40 wagering is still going to be tricky to navigate into your cash balance. In addition to their welcome bonus, there are a number of other promotions available for you. Of course, these are subject to change, but here are a few examples when the Prof completed his Ladbrokes Casino review. Must Go Jackpot guaranteed to pay before £2,500. It’s all about jackpots with an additional £1 million Jackpot King Deluxe progressive slot. Each time you stake £10, you’ll be given 1 Comp Point. You can view how many Comp Points you have under your ‘My Account’ section. You can then swap these for cash rewards, depending on how many points you’ve collected. Ladbrokes Casino have a long list of quality payment methods. All the usual suspects are in tow – such as bank transfer, Visa/MasterCard/Maestro, Neteller/Skrill, plus a few localised options. However, the fact that they’re one of the esteemed casinos with PayPal deposit is a big plus point – while Apple Pay is an added bonus. How long does a Ladbrokes withdrawal take? It’s a question that the Professor is used to answering within all his reviews, and he’s got the exact speeds for this UK bookie. NOTE: For first-time withdrawals, identity verification checks need to be performed. This is done to protect against theft, fraud and other issues – and will usually be completed within a few days. There’s a decent number of slots and games available for you to play, totalling well into the several hundred. However, as with other UK bookmakers, the structure is slightly odd. All casino entertainment is split into four separate categories so you need to bounce around to find exactly what you’re looking for. You can find video slots, blackjack, roulette, table games, card games, jackpots, tv & movie games, video poker, scratch cards, and more. So in other words, a lot! Live Casino is given its own unique section here. Select the Live mini-site to be taken into the world of live dealers – with roulette, blackjack, baccarat, hi-lo, and Hold’Em all options. If you’re a fan, there are even dedicated Ladbrokes Live Casino promotions and offers to take advantage of. As the Professor never leaves a stone unturned, he’s completed a thorough Ladbrokes Casino review on mobile too. He’s happy to report that his experience was pretty seamless, with near enough the same entertainment on show for smartphones and tablets as there is for desktop. Of course, one or two older Flash slots don’t make the cut – but the classics do. 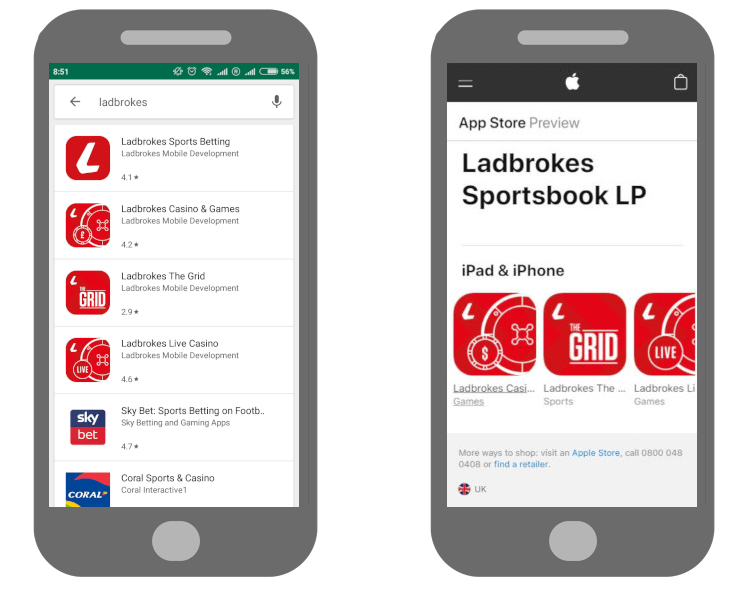 Available on both Apple and Android devices, there are multiple Ladbrokes apps that you can download. Of course, the Professor was only interested in casino – but Sports Betting and The Grid are also options. If the Prof is being honest, he doesn’t really see the need to download the Ladbrokes apps. It’s all available within your mobile browser, so the old-timer would prefer to save his storage space. If you do give them a try, let us know what you think by leaving your own Ladbrokes Casino review below. The merger of Ladbrokes and Coral has been well documented. This brought about the creation of the joint company Ladbrokes Coral Group, who were then taken over by GVC in spring 2018. As such, it is GVC who are the current owners of Ladbrokes. However, all these takeovers shouldn’t fill you with concern – as all of GVC’s history revolves around iGaming. Also, as the Ladbrokes brand is so big in the UK, there’s always a regulatory eye firmly placed on them. To operate as a UK casino, Ladbrokes have acquired a license from the acclaimed UK Gambling Commission (UKGC). With regards to their EU casino operations, they’ve turned to the Gibraltar Gambling Commission rather than the usual Malta Gaming Authority. However, Gibraltar is still regarded as a high-class certificate. It should be said that Ladbrokes’ UKGC license is clean, with “no recorded sanctions” being marked. Ladbrokes Casino have a good customer support service, keeping their players informed and connected. If you need help then there is a wide-ranging FAQ section with several topics or areas discussed. If you ever get into a dispute, UKGC rules state that an independent adjudicator must be accessible at all platforms. In this case, you can contact IBAS – but only do so as a last resort. As there are several countries that are restricted from playing here, the Professor thought it’d be easier simply to label those who could. Here are Ladbrokes Casino’s eligible regions and territories: the UK, Isle of Man, Jersey, Republic of Ireland, Argentina, Barbados, Belarus, Belgium, Croatia, Germany, Ghana, Gibraltar, Lebanon, Lichtenstein, Luxembourg, Malta, Mauritius, New Zealand, Nigeria, Seychelles and Tanzania. In the past, I was never a real fan of UK bookmakers as I didn’t think they took slots seriously. However, times have seriously changed – meaning I no longer have any qualms about recommending them as new casinos to play at. In Ladbrokes Casino’s case, there are the best games from some of the biggest providers, reliable and frequent promotions, the ability to gamble in different areas, and many more positives. The welcome bonus isn’t the usual (which isn’t necessarily a bad thing!) and wagering requirements are a bit steep – but overall, I was pretty impressed when concluding my Ladbrokes Casino review.